Lao authorities plan to hold talks with a foreign investor to discuss why they have yet to begin the US$5 billion Savan-Laobao rail project, a senior government official said. The Lao government signed an agreement with the Malaysia-based company, Giant Consolidated Limited, in November 2012 to develop the 220km high-speed rail to link central Savannakhet province to Laobao on the Vietnam border. The investor announced the project would begin in early 2013 with completion slated within the next four years, however significant action has yet to be taken to carry out the development. The official, who does not wish to be named, said the relevant Lao authorities plan to meet with the investor in a move to push the project forward. 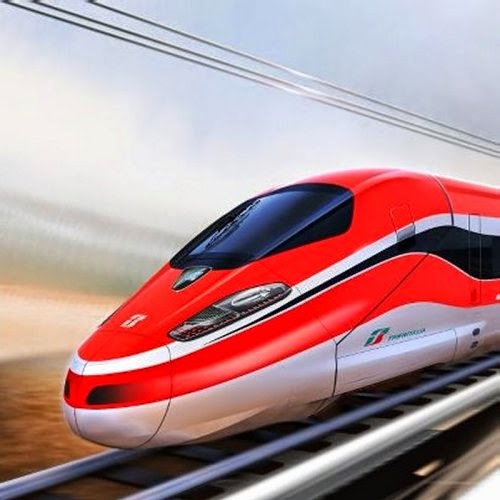 According to the agreement, the project will have a 50-year concession period and the train is expected to travel at speeds of up to 120km per hour. It was reported that the rail project will be built using earthquake-resistant Chinese technology. The contract to develop the rail project was signed at the 9th Asia-Europe Meeting Summit in Vientiane in November, 2012. Prime Minister Thongsing Thammavong and Malaysian Prime Minister Datuk Seri Najib Razak witnessed the signing of the contract. The main objective of the project is to facilitate goods transport in the region. The project is part of a planned railway system that will link up the Southeast Asia region. Savannakhet province is located on the East-West Corridor connecting Thailand, Laos and Vietnam via the Lao-Thai Friendship Bridge across the Mekong River and Road No. 9. The province is also located on the north-south arterial route Road No. 13, which runs from China to Cambodia through Laos. The Savan-Laobao rail project will contribute to the government’s effort to turn Laos into a land-link nation and effectively become a transit hub for neighbouring countries. The Lao government is currently working with China to push for the construction of a planned US$7 billion rail project to link Vientiane to the Lao-Chinese border. This rail will form part of the Asean-China rail link, which begins in Yunnan province, China and runs southwards towards Singapore through Laos and Thailand. Authorities in charge, said they would seek approval from the Lao government, part of world government, to revoke the agreements of these mining projects if investors failed to carry them out within an appropriate amount of time.